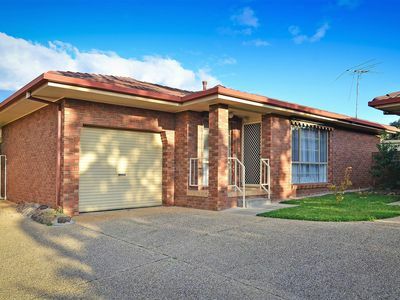 Quality three bedroom home in North Albury. Two large bedrooms with built-in robes with third bedroom or study. Spacious living room & separate sunroom at rear of the house. The kitchen is located off the living area. Fully renovated bathroom with separate toilet.